Class Schedule-2019 for Students and Teacher Staff also. 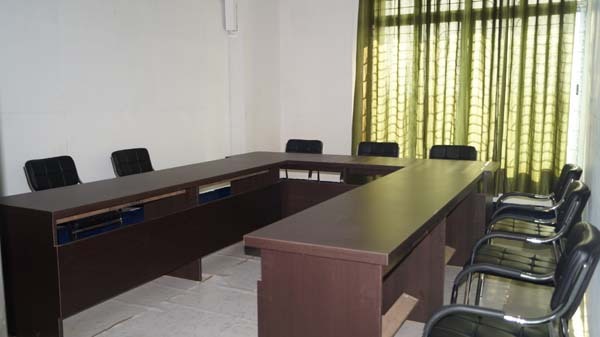 AJMAL Foundation has given immense importance on expansion of modern education and has undertaken various short term and long term educational activities. 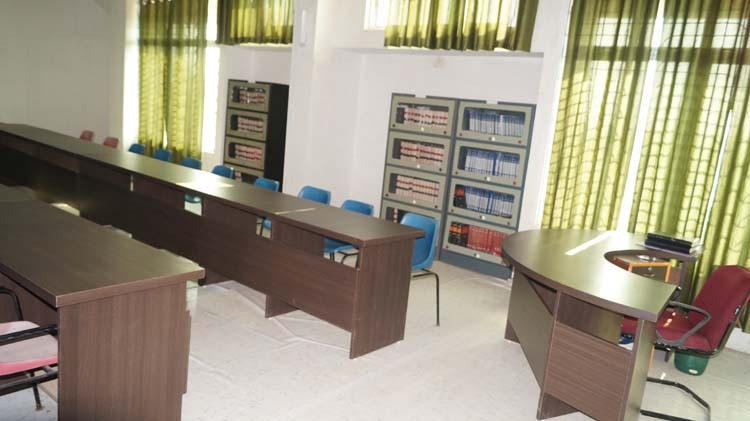 It is realized that rural students, particularly girls have been facing tremendous difficulties and exposure to higher education due to social stigma and backwardness of the district. 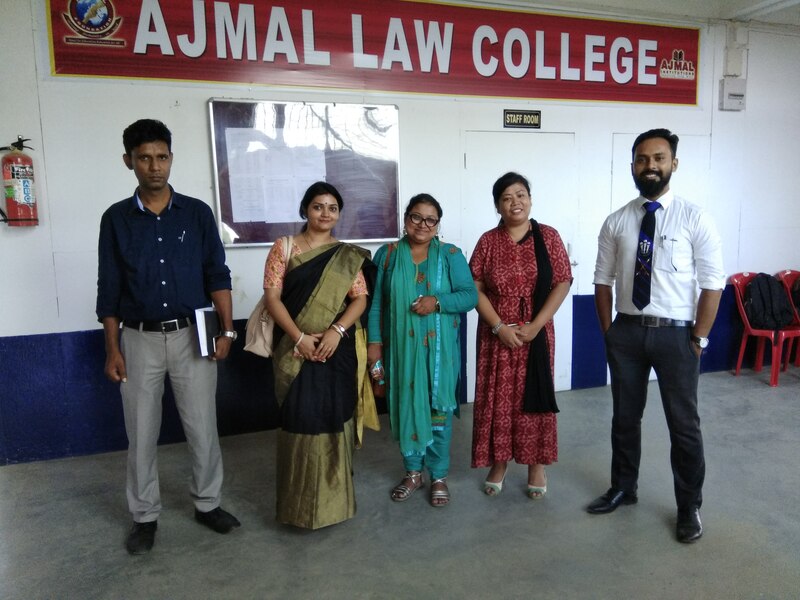 Keeping in view the scarcity of such educational institutions, Ajmal Foundation has established 17 numbers of Colleges in different backward districts of Assam. 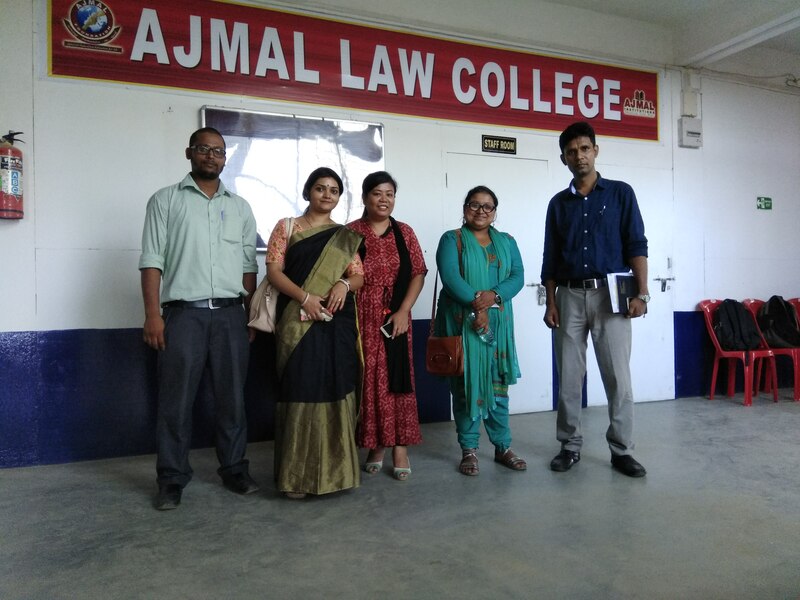 In 2016, Ajmal Foundation symbolizing the need for the girls intending to pursue higher education and transform a social reconstruction of the backward district also felt the need to open a Law College, the 1st of its kind in Hojai District. 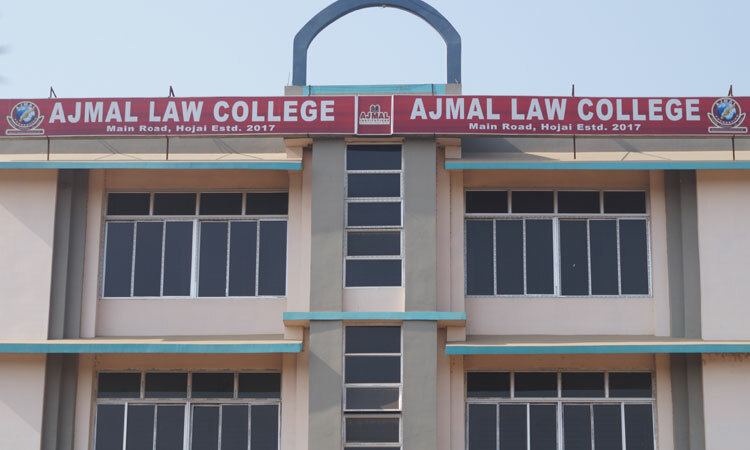 In line with the infrastructure of other colleges, Ajmal Law College is coming up in a serene location free from the busy urban life with architecturally well designed and spacious academic campus with all facilities available. 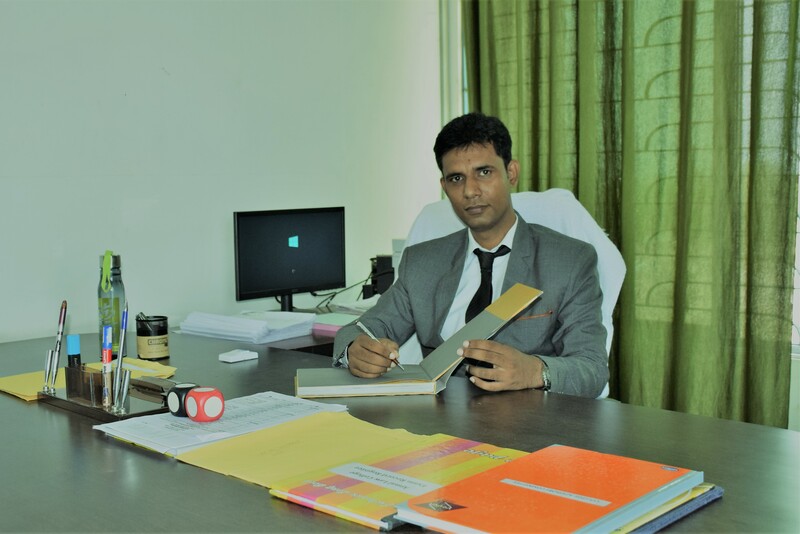 With its well qualified faculty members and towards imparting quality education in a secured campus, the college will attract students from almost all districts of Assam and other North Eastern States.